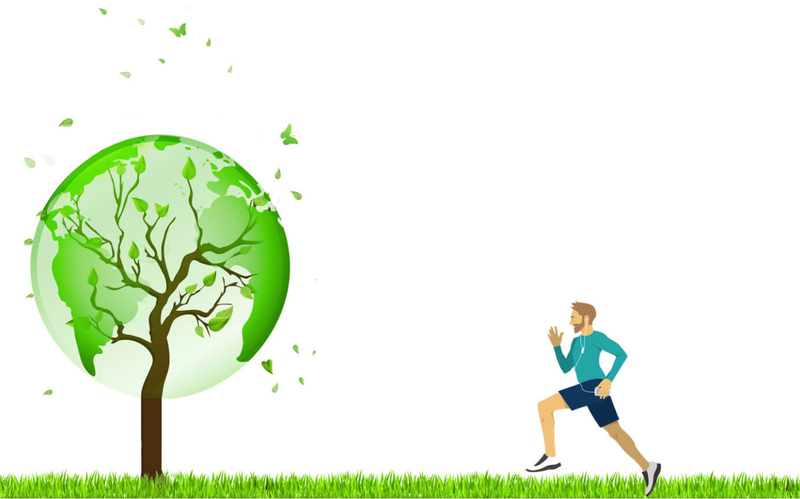 Recently, the terms of adaptation to the naturehave radically altered by the science and technology, still we need to adapt to the environment and take the responsibility to save our environment and earth and make the possibility of healthy and happy life. Do you have a Specific Environmental Challenge? We are there at your service. We at NEKSS provide comprehensive range of environmental services and solutions for managing, protecting and restoring the environment for small industries to big enterprises. We have a group of diversified experienced leaders from all fields of environmental consultancy works to provide innovative scientific solutions to address the environmental and natural resource management of our various clients. Design of Sanitary Landfill and design of composting plant. Reuse & Recycle technology options wherever feasible. Feasibility report of the existing system. Waste audit, survey and inventories. Evaluation of the existing waste program- Waste characterization and Profiling. Development of waste diversion strategies. Design of the improved system of collection, transportation & disposal of MSW. Preparation of Detailed Project Report (DPR).